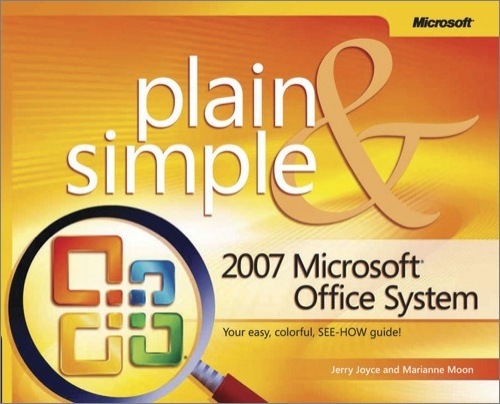 Jerry Joyce has had a long-standing relationship with Microsoft: he has been the technical editor on numerous books published by Microsoft Press, and he has written manuals, help files, and specifications for various Microsoft products. As a programmer, he has tried for many years to make using a computer as simple as using a toaster, but he has yet to succeed. Marianne Moon has worked in the publishing world for many years as proofreader, editor, and writer--sometimes all three simultaneously. She has been editing and proofreading Microsoft Press books since 1984 and has written and edited documentation for Microsoft products such as Microsoft Works, Flight Simulator, Space Simulator, Golf, Publisher, the Microsoft Mouse, and Greetings Workshop.